is a Croatian singer, musician and composer from Split. Born in a family with a strong musical tradition (his father, Ljubo Stipišić was a well known composer), Zlatan Stipišić, who later embraced the nickname Gibonni, began his career in 1980s with the heavy metal band Osmi putnik. After the group disbanded, Stipišić joined Divlje jagode, recording few demo tapes before disbanding. It was Zele Lipovača, the lead guitarist of Jagode, who gave Stipišić the nickname Gibonni. 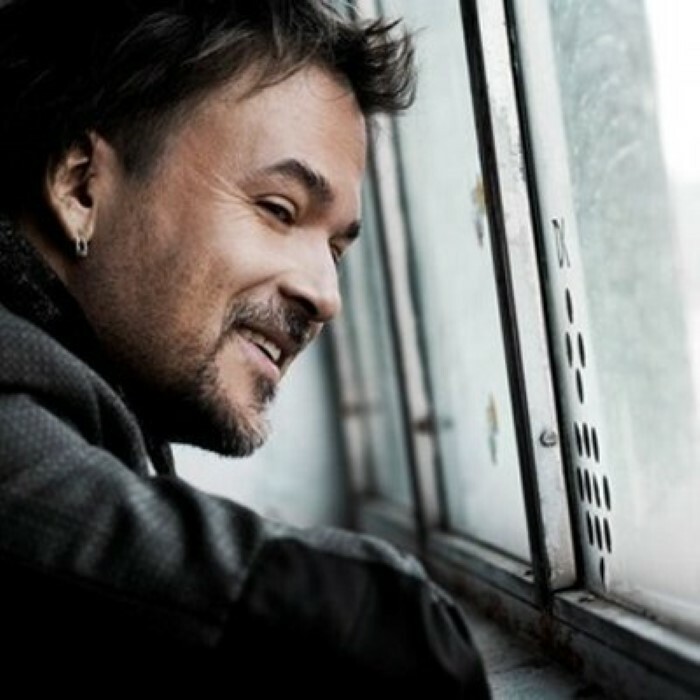 Gibonni started his solo career in 1990s with songs that combined elements of rock, modern pop and Dalmatian folk songs. He soon created a huge following, especially among Croatian youth. Gibonni’s popularity continued to grow beyond Croatia and he is currently one of the most popular and influential musicians in the territories of former Yugoslavia. Gibonni wrote the song “Cesarica” for Oliver Dragojević, which became a very big hit, which became one of the most popular and well known songs in Croatia. In 2003 Zlatan Stipišić was appointed a UNICEF Goodwill Ambassador. He is involved in many humanitarian concerts and organizations fighting hunger and poverty. Gibonni has three children: daughter Tanja was born in 1986 and son Rando was born in 1998. It is believed that his name Rando (short from ‘random’) comes from Gibonni’s indeterminacy to give him a name. That indeterminacy is shown again in August 2005, when his third child was born, and had no name for several months, until finally he was given the name Lorenzo. Gibonni released his long awaited new album Unca fibre in May 2006 after a five-year period following his award-winning album Mirakul, and was praised by critics. In 2010 he released the album Tolerança.